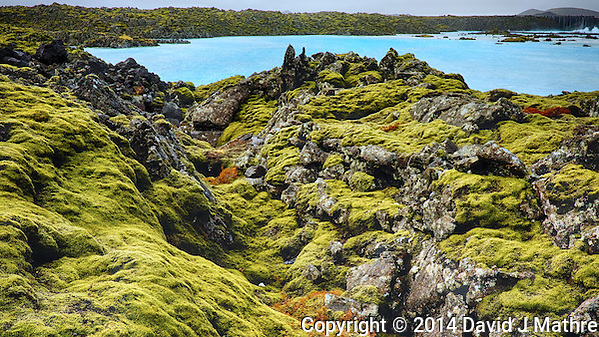 Gone to See Iceland 2013 Photography Safari with Mike Hagen. 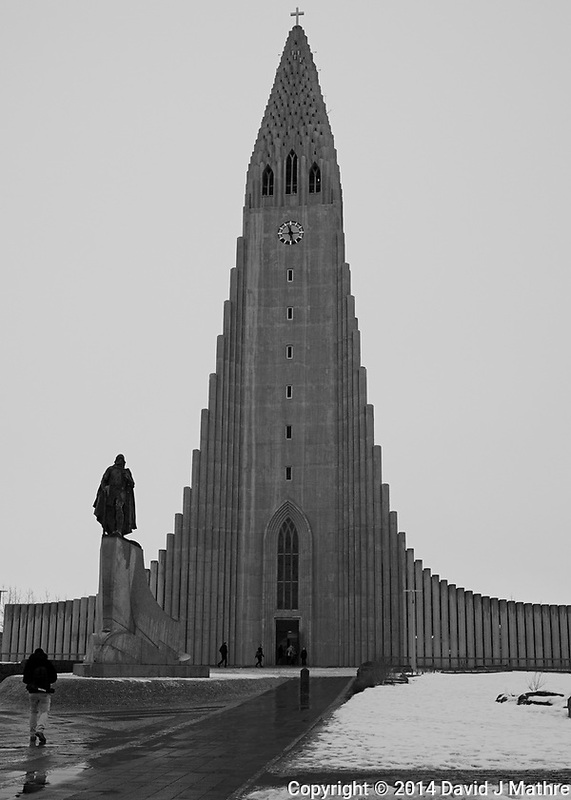 Day 0: Reykjavik. 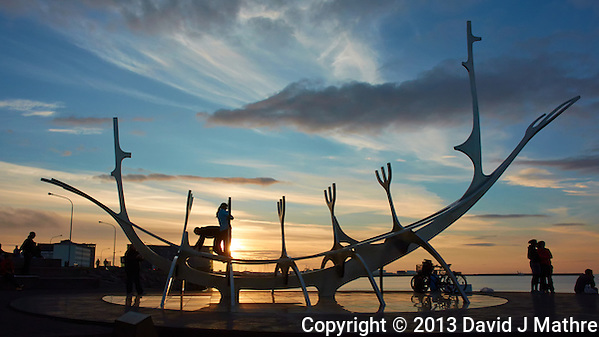 Silhouette of Sun Voyager (Sólfar) at Sunset. From wikipedia “Sun Voyager is a dreamboat, an ode to the sun. Intrinsically, it contains within itself the promise of undiscovered territory, a dream of hope, progress and freedom.” Image taken with a Nikon 1 V2 camera and 10 mm f/2.8 lens (ISO 160, 10 mm, f/8, 1/400 sec). I had no control over the folks crawling over the statue, the bikes parked, or the folks fishing – but still like the image. 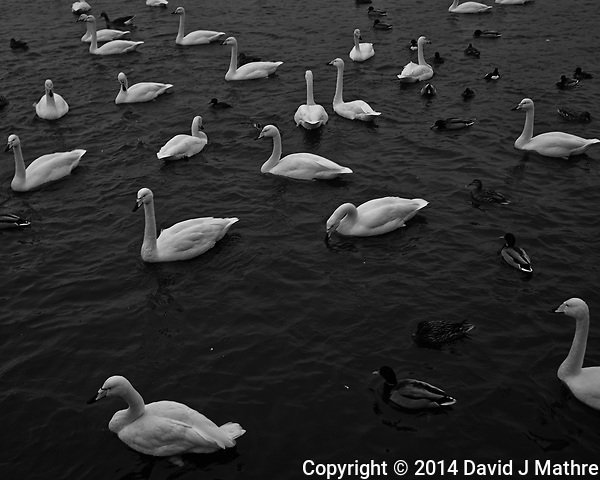 Gone to See Iceland 2013 Photography Safari with Mike Hagen. Day -1: Reykjavik. I arrived in Iceland a couple of days early. At the airport I ran into Mike. After we checked into the hotel we would be staying at we went on a walkabout in Reykjavik to do some street photography. I had never been in Iceland, so didn’t know what to expect. 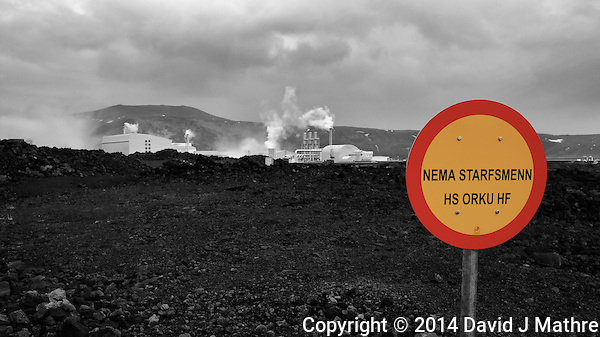 Gone to See Iceland 2014 – Winter Photography Workshop. Day 7: Golden Circle. 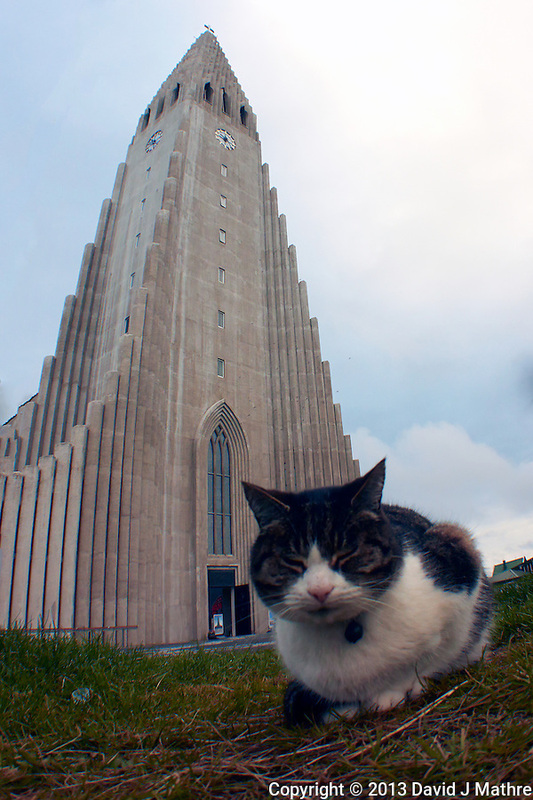 Sleepy Cat in front of Hallgrímskirkja (church of Hallgrímur) in Reykjavik, Iceland. Image taken with a Nikon 1 V2 camera and 10 mm f/2.8 lens with an Olympus FCON-T01 fisheye adapter (ISO 160, 7.5 mm, f/4, 1/1000 sec). 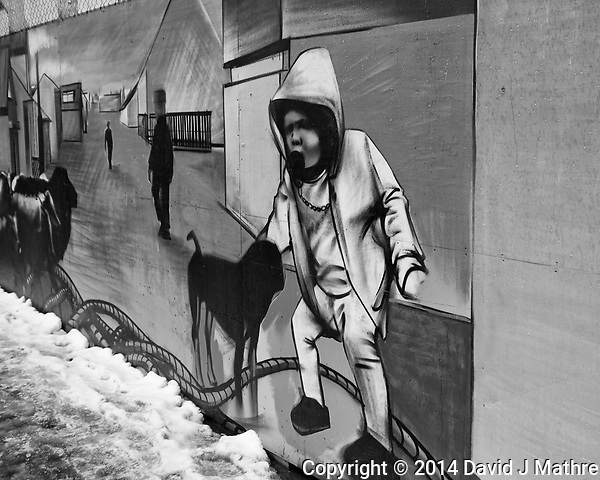 Gone to See Iceland 2014 – Winter Photography Trip. Day 2: Reykjavik. I had some time to do a walkabout in Reykjavik, Iceland on a rainy winter day before joining a photo safari. 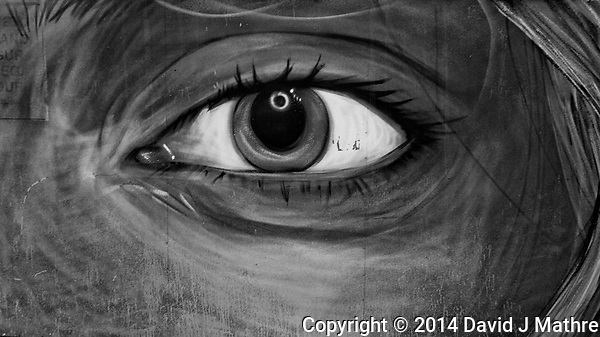 These images were all taken with a Leica X2 camera, my favorite small travel camera.